Among all marketing channels, email has the highest potential to deliver growth, revenue and return on investment (ROI). It’s the most efficient marketing tool, that returns, on average, $38 for each $1 spent according to a recent study by eConsultancy. That’s an ROI of 3800%! And companies in the top 20% report even higher ROI which means they can make returns of 7000%+. 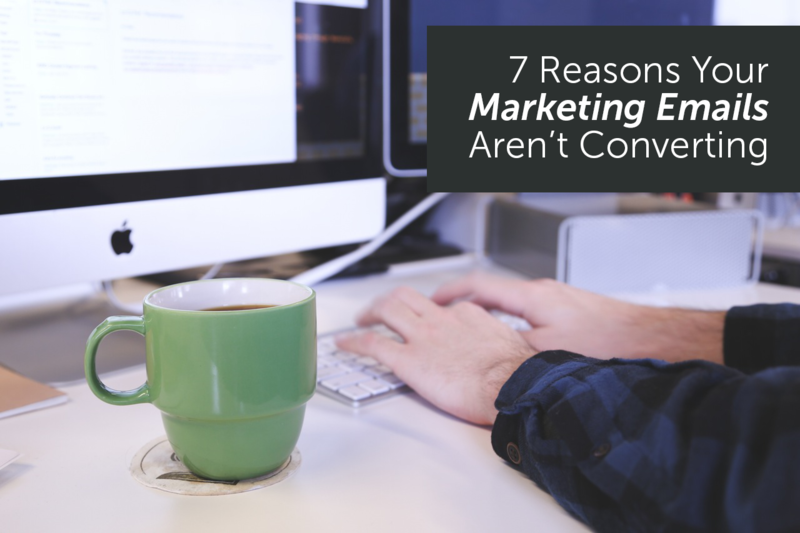 But with every email campaign you send out, you could be missing out on conversions. Which means you’re ultimately leaving money on the table. The only question is: how much? So why aren’t your email campaigns performing as well as they could be? Let’s start with the fundamentals. A lot of companies that claim to be data driven really aren’t – they follow the high-level best practices and don’t go beyond that. As a result, they’re not really growing, they’re not innovating, and they’ll end up as a follower rather than a trailblazer among competitors. In 2015, the number of emails sent and received per day totaled over 205 billion, according to Email Statistics Report, 2015 – 2019. The average number of emails an office worker receives each day is 121. And that number is only going to continue growing. I certainly get well over 120 emails a day between my personal and professional inboxes. I’m subscribed to 100+ newsletters, but I probably only open one or two of these emails a day. When I think about what the successful emails have in common the answer is: their subject line stands out, and the copy inside is relevant to my particular set of needs. In other words, even if you get customer’s email address, you will still be competing for attention. They provide prospects with a sense of urgency, so they don’t leave the email for later. They deliver a message that is unique and stands out in a crowded inbox. They address an ultra-specific problem the recipient faces, making the email seem super personal. And most importantly, the email is useful to the recipient. Like writing copy, design involves understanding data about the recipient’s motivations and behavior. Brilliant newsletter design is like a funnel, it emphasizes the important parts of your email leading all the way to the call-to-action (CTA). If your emails are cluttered, people won’t pay them any attention. When we’re online, we’re in a state of hyper-distraction. Unless you can keep prospect’s attention on the important things like copy, offers, a value proposition and your CTA, you’re going to lose them. According to Ben Gay who wrote the sales classic The Closers, 90% of professional sales people do not close. They do not ask for the order. They do not request action. In marketing, it’s often the same. Many businesses make their CTAs weak and generic which makes their product unmemorable. However, even if you have your CTAs perfectly crafted, it won’t matter if they lead to a subpar homepage or a poorly optimized landing page (a mistake that happens way too often). If your email is focused on a specific product or offering, you want your CTA to lead to that specific product or straight to a download page. If the email and CTA focus on some other resource, you’ll want to have a specific landing page crafted. This quote, from Breakthrough Copywriting by David Garfinkel, almost perfectly sums up the importance of a terrific value proposition. In order to provide your prospects with an offer they love, it must be relevant and personalized according to their needs. If you can do that, your sales will skyrocket. However, the offer isn’t always about the product, it’s more about how you sell it. To learn about how to run engaging, personalized email campaigns download this marketing guide. It’s not easy to get personal if you blast the same email across your entire list. There’s no one-size-fits-all customer and likewise, your email list contains a diverse set of prospects. Studies show that email marketers who segment their email campaigns see better open rates, lower opt-out and unsubscribe rates, better email deliverability, increased sales leads, and greater revenue. Yet a recent study by Relevancy Group suggests that majority of marketers segment their audiences based on demographics or geography, ignoring customer and revenue-centric data that matter, such as customer profitability or lifetime value. 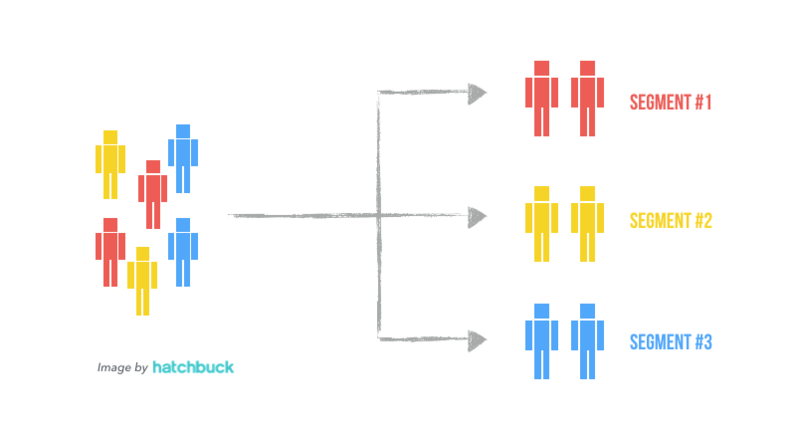 Rather than segmenting based on superficial categories, use your data to segment based on customer behaviors, roles, and interests. A perfectly crafted newsletter email with a personalized and relevant offer won’t deliver results if you’re targeting wrong prospects. A successful campaign starts with great lead generation. In order to generate a steady stream of quality leads, you need to make sure that you understand the basics of who your customers are and what they’re looking for. If your only concern is adding numbers to your email database, you’ll have very little success converting prospects into customers. By building customer personas and optimizing your targeting, you’ll be able to grow your email list while adding qualified leads into your pipeline. Before even beginning to build email campaigns, make sure that you have a solid idea of your customer personas so that your emails don’t fall flat. Are You Failing At Content Marketing?